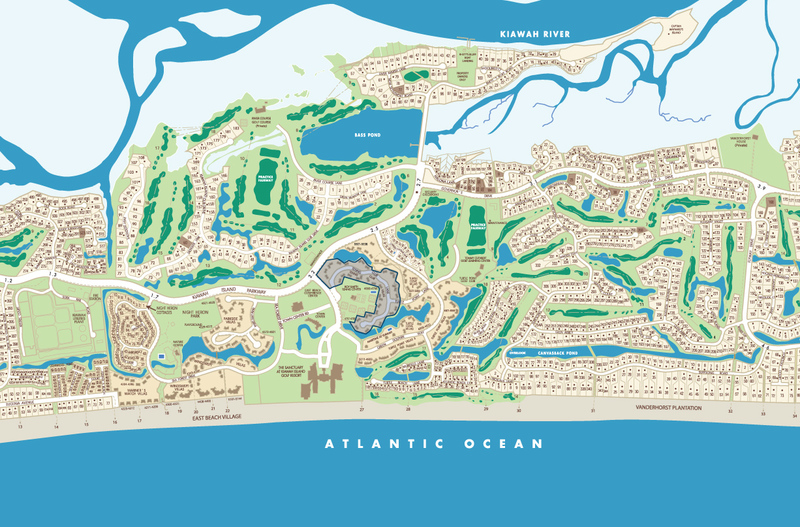 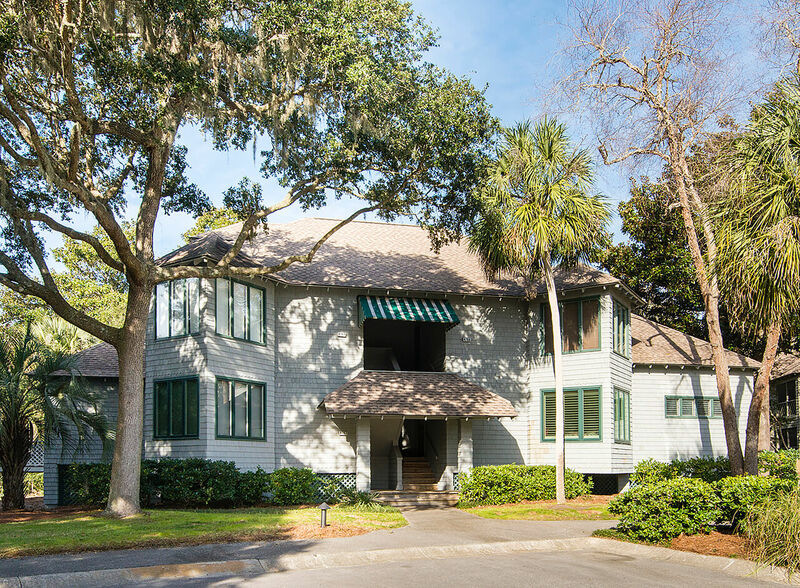 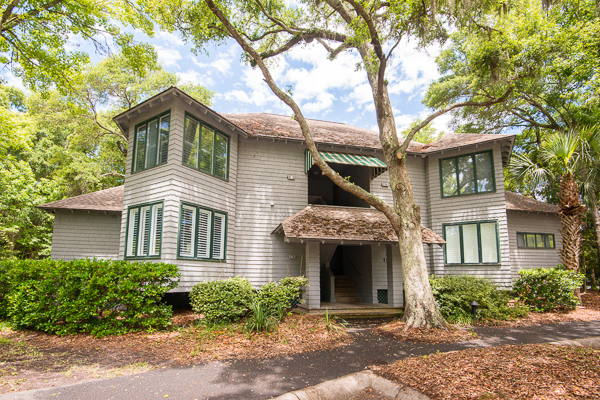 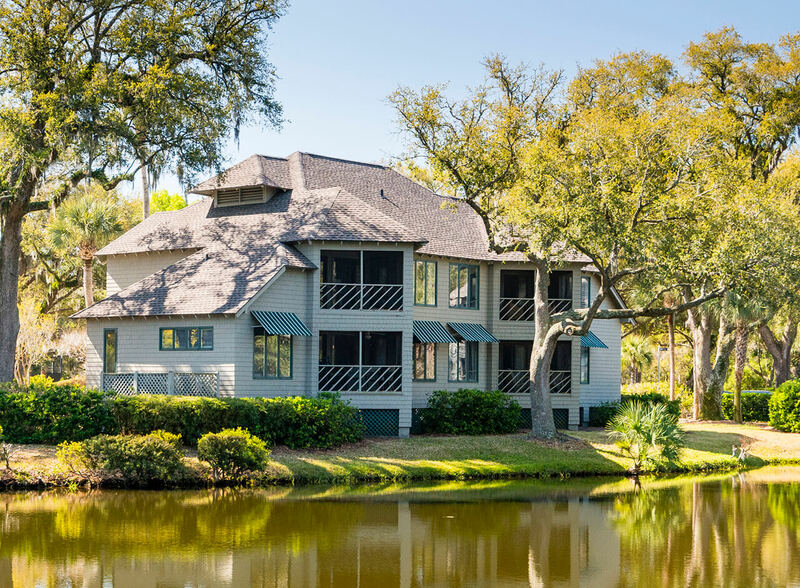 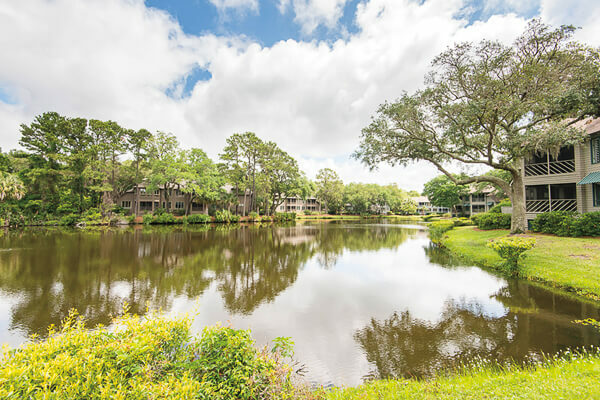 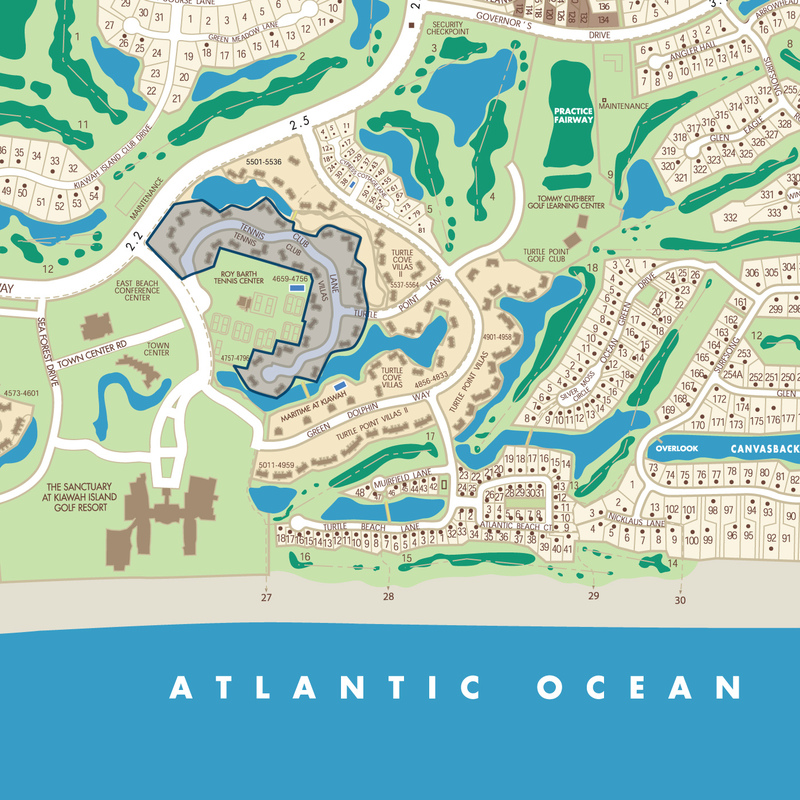 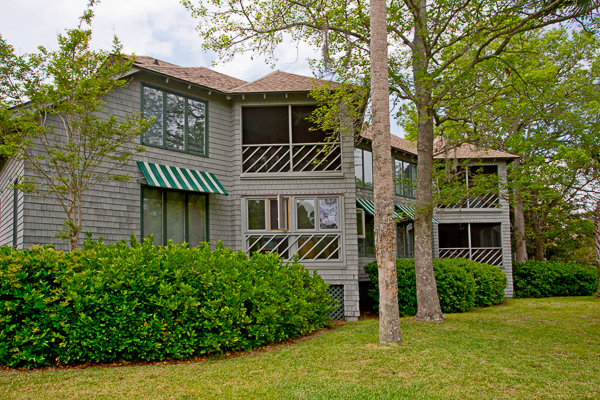 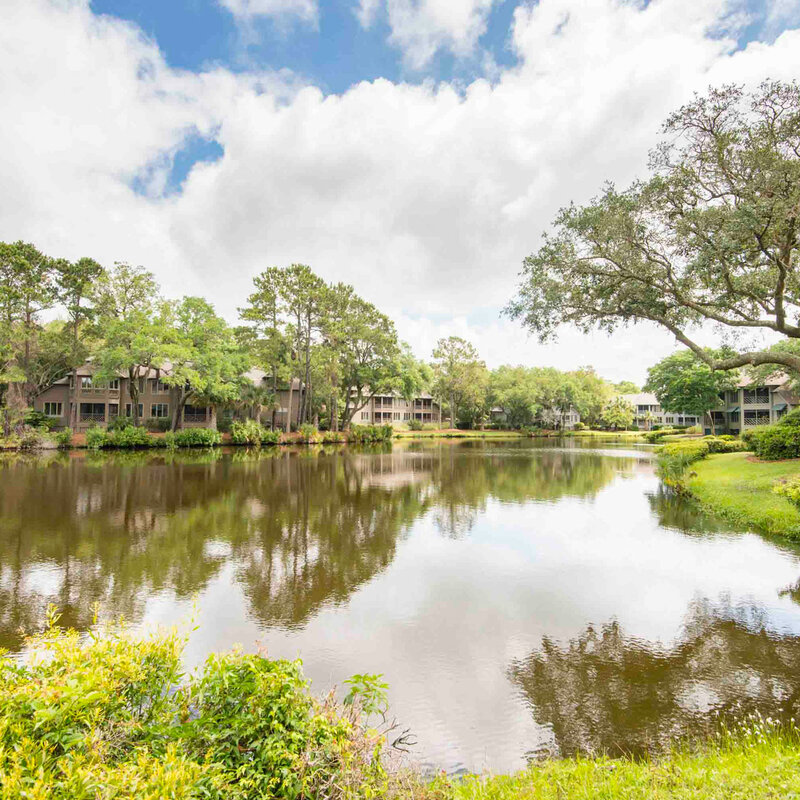 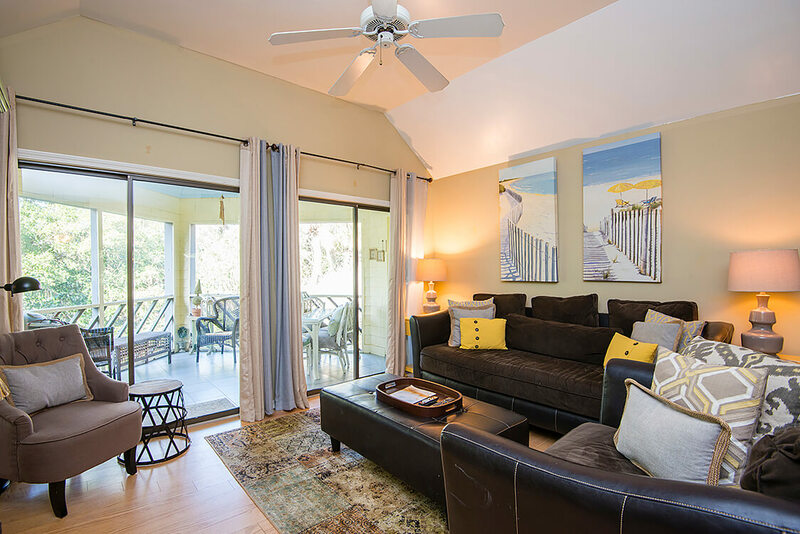 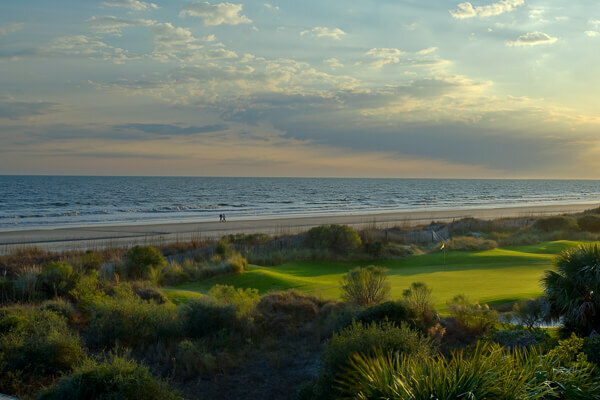 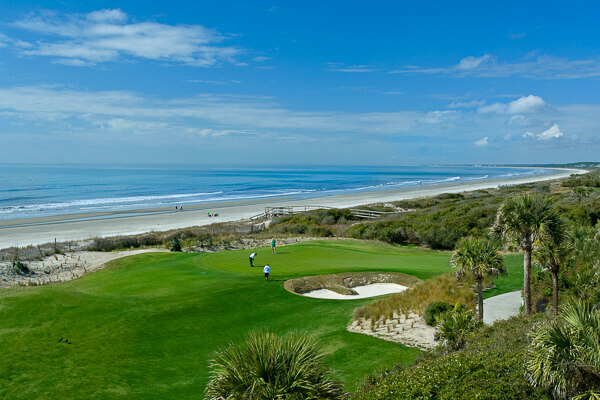 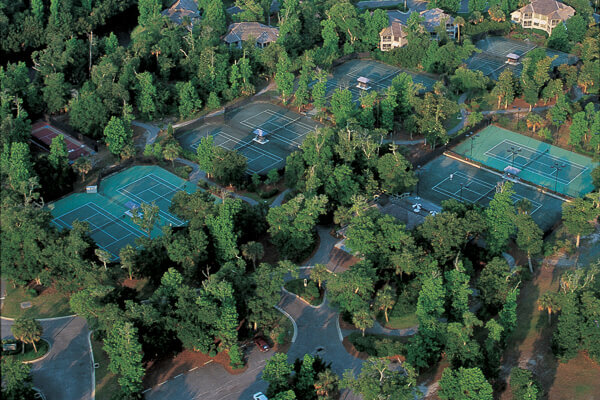 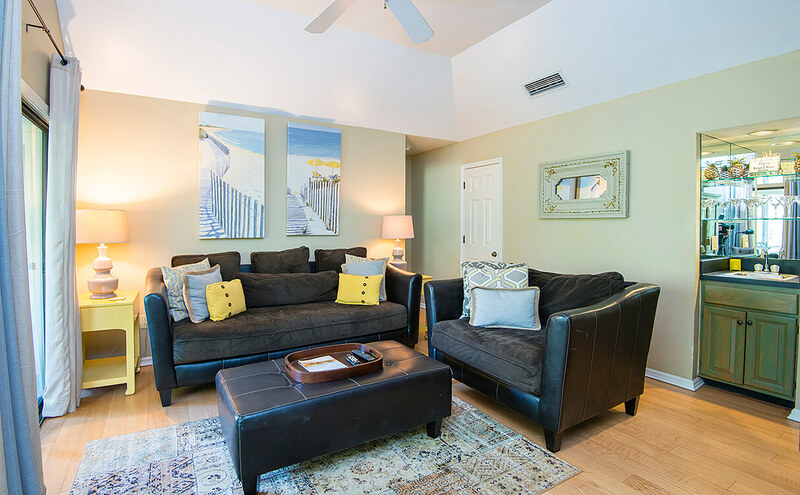 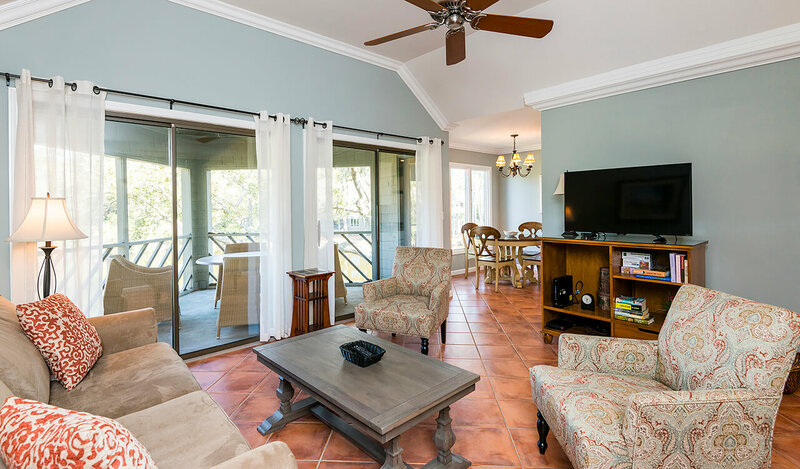 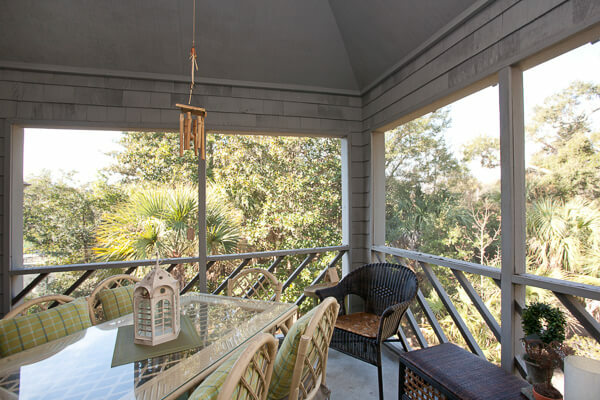 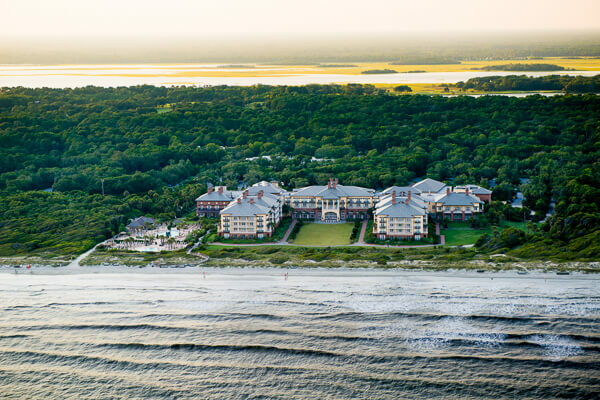 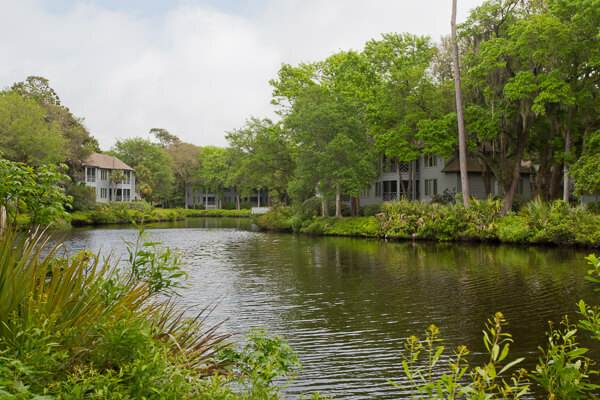 Adjacent to the East Beach Tennis Club, Town Center, and Sanctuary Hotel, these one, two, and three bedroom flats are within a stroll or easy bike ride to the beach, Night Heron Park, and to a host of golf, recreation, dining, and shopping options. 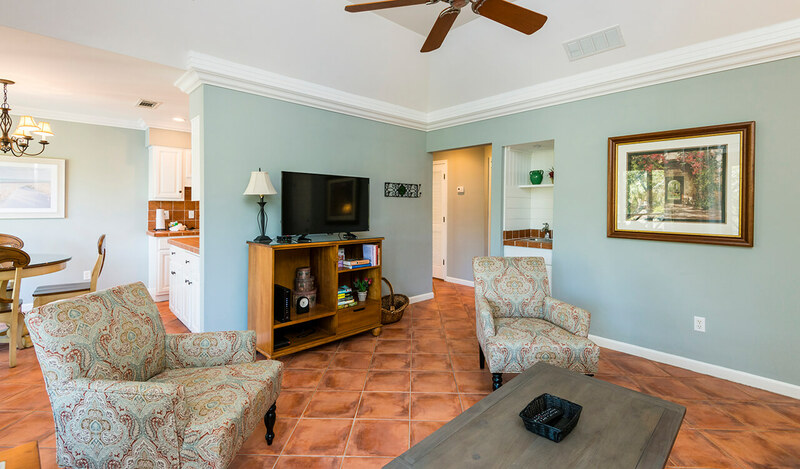 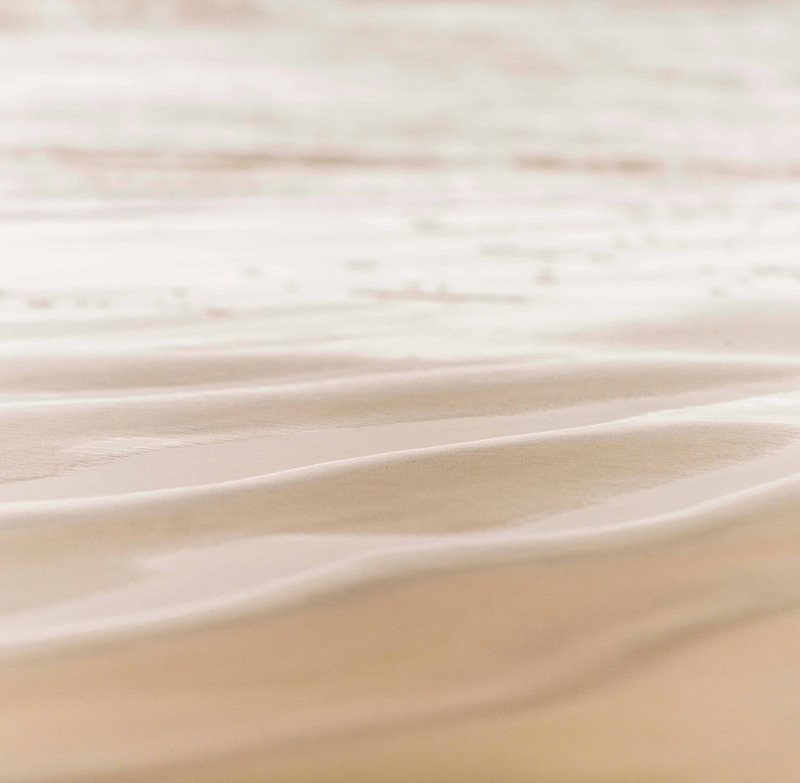 Each light-filled villa enjoys lagoon or tennis court views and plenty of room to unwind. 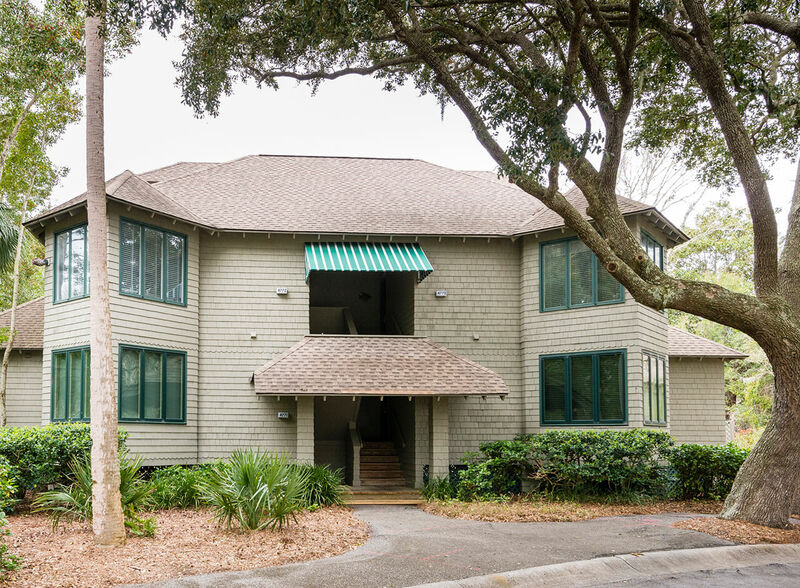 Architectural details such as custom awnings, latticed balustrades, wide bay windows, and charming hipped rooflines set these villas apart.